Nothing lets you connect with anyone, anytime, anywhere like text messaging. 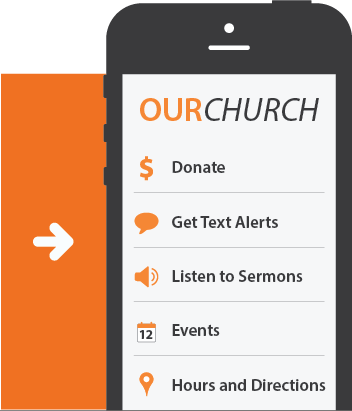 And nothing lets you manage your church’s mobile communication like our Group Messaging Platform. Create unlimited groups with unlimited numbers of contacts. Create keywords to let your audience instantly join contact groups. Once someone has “opted in”, connect directly with them through their mobile device. Schedule messages like daily devotionals, event reminders, donation requests and more. Instantly send alerts, cancellation info and prayer requests. Put your church in the palms of your congregation’s hands and be sure to reach 100% of your increasingly mobile audience. Get your app in just three business days! Not too tech savvy? We’ll manage your app for you! Share audio, video and much more! Are you looking to collect tithes and donations from your increasingly mobile donor base, but confused about the options? We keep things simple and familiar for you and your donors. Already have a payment gateway or online giving set up? That’s great! You can keep your current payment gateway and we’ll make it mobile for you! 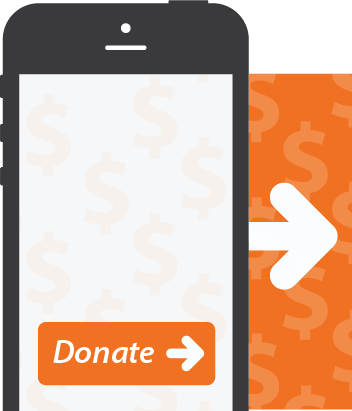 Are you currently not collecting donations electronically? That’s great too! We’ll get you set up with one simple solution that lets you collect tithes and donations through your Greater App, your website and even via text message. 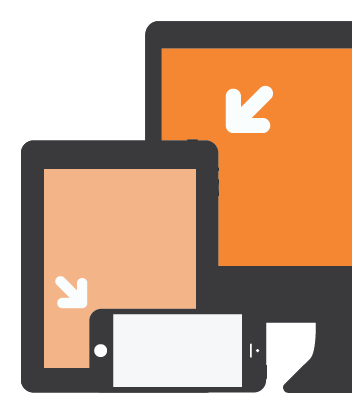 Websites that resize automatically to fit any screen device are the new standard. Being accessible across platforms is essential when you wish to give your increasing mobile audience a complete browsing experience. 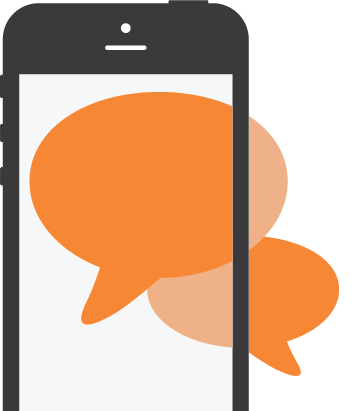 Integrates with text messaging for mobile visitors. Integrates with Giving and Tithing Solutions. Custom built with your budget and needs in mind. Our staff is your webmaster and will assist with updates and edits.